The war’s early days were characterized by fear and uncertainty as Imperial Japanese forces moved unchecked throughout Asia and the Western Pacific. 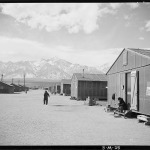 West Coast convinced President Franklin Roosevelt to sign Executive Order 9066 in February 1942. Meanwhile, Richard Sakakida and Arthur Komori were continuing their intelligence work for General Douglas MacArthur’s defense of the Philippines, adding prisoner interrogation to their duties. After Bataan fell, Komori was ordered to Australia; Sakakida stayed behind and was imprisoned by the Japanese. A gopher wearing an Indian headdress was designed as the MIS Language School mascot in 1943 by MIS student Chris Ishii, a Disney Studios animator before the war. 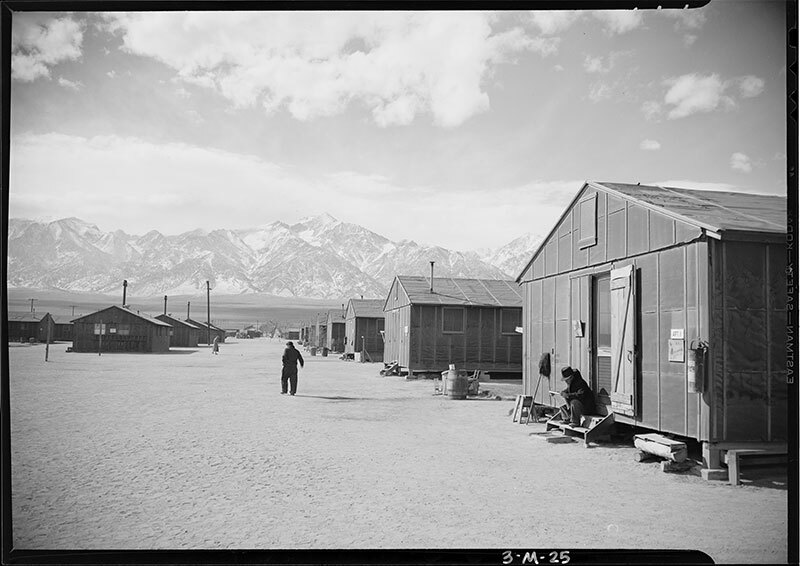 The language school was located at the time at Camp Savage, in former Lakota territory in Minnesota, commonly known as “the Gopher State.” The Savage gopher was not official, but Nisei veterans of the MIS used it as their emblem for years, until complaints from Native Americans led to its replacement 50 years later. 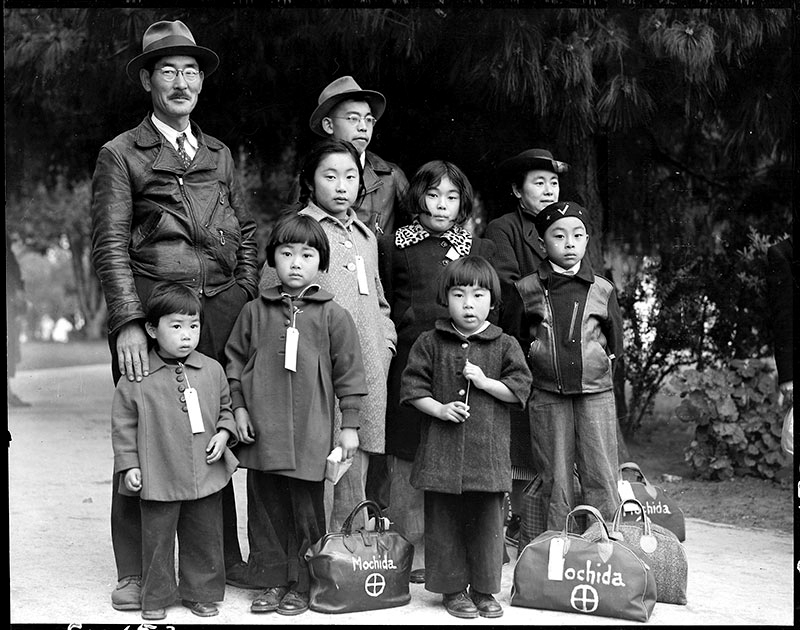 The ban on Japanese on the West Coast forced the Fourth Army Language School to leave San Francisco as soon as its first class graduated. 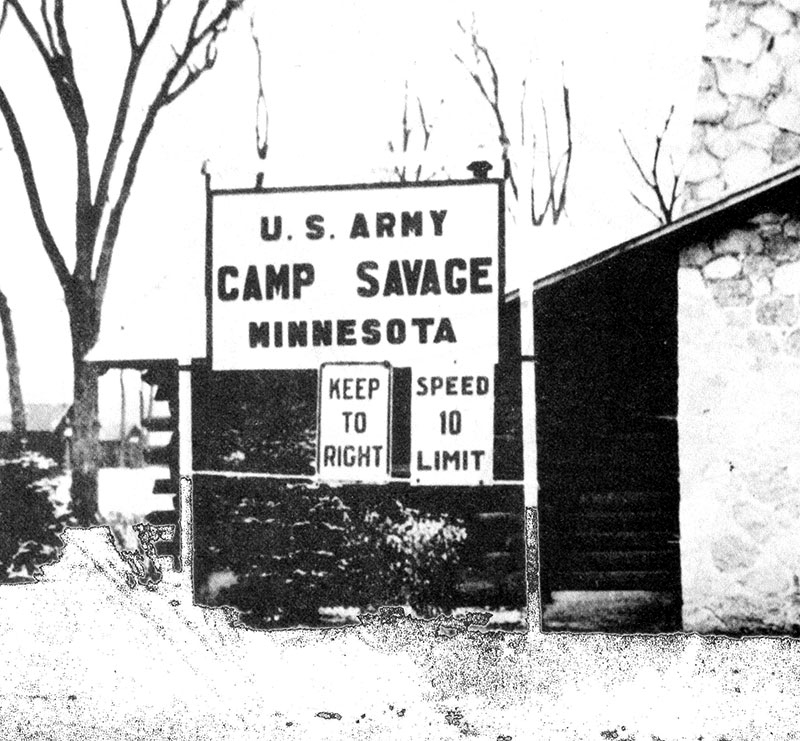 Renamed the Military Intelligence Service Language School, it moved in May 1942 to Camp Savage, Minnesota, one of only a few states willing to welcome the Japanese soldiers. 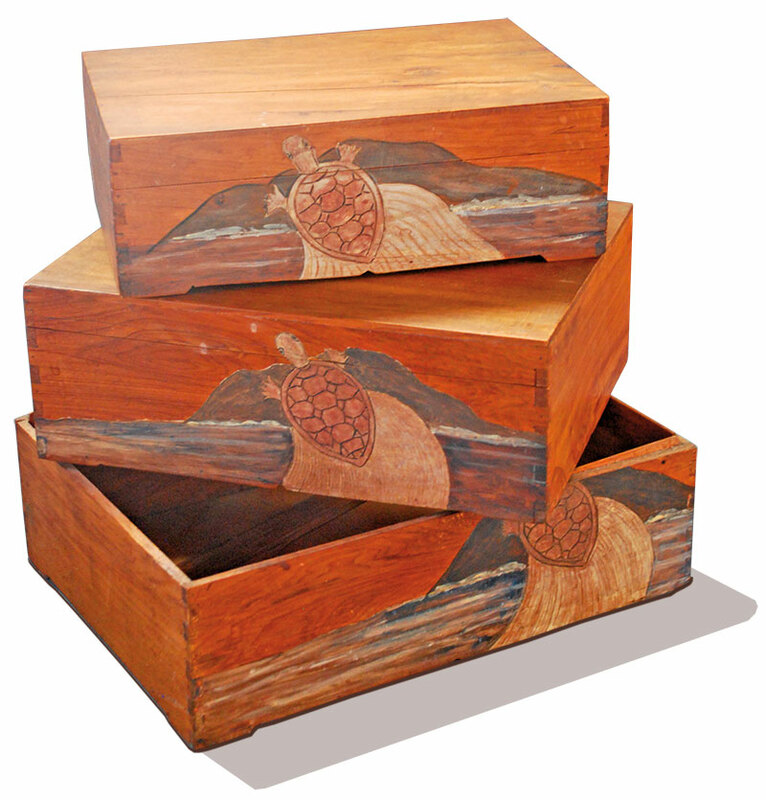 Early graduates of the school were sent to Allied units in Australia, the Southwest Pacific and the Aleutian Islands. 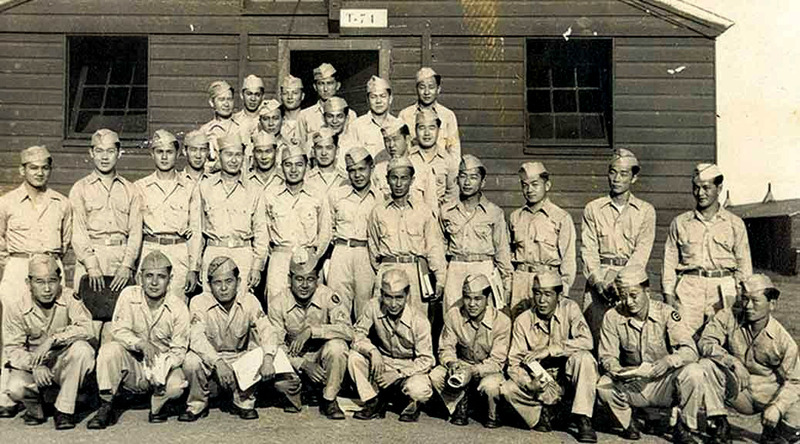 In Hawaii, the Army removed 1,400 Nisei soldiers from their units, where they had served faithfully since before the December 7 attack, as apprehensive and watchful as the next man for a Japanese invasion. 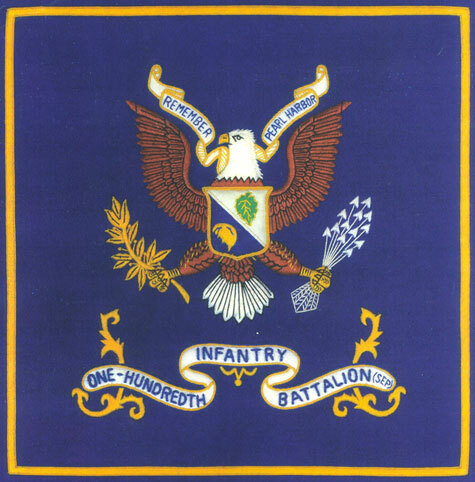 On June 5, with the decisive Battle of Midway raging, those suspect Nisei left Hawaii for Camp McCoy, Wisconsin, where they became the 100th Infantry Battalion. The Army sorely needed more linguists, so in December 1942, about 60 of those Hawaii soldiers were transferred to Camp Savage. That same month, members of the language school’s first class went into action on Guadalcanal where U.S. troops were battling Japanese forces.